All entrants should conduct themselves in a sportsman-like manner. 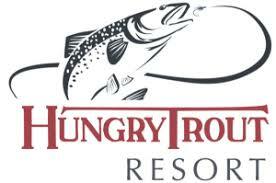 This tournament is run on the honor system and we expect that all anglers will adhere to the system. Please be respectful of the denizens of our tournament locale as we are fishing waters that surround a sensitive ecosystem that is a federally designated wildlife refuge. Most importantly take care of the fish you catch. We are lucky to be fishing one of the best bass lakes in the country, treat the fish as the precious resource they are. Catch-Photo-Release – The catch-photo-release format of the Ditch Pickle Classic utilizes our own official tournament supplied measuring boards and an angler-supplied digital camera to document and score catches before safely returning fish to the water. 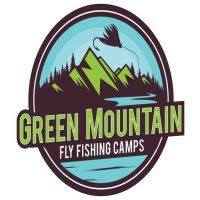 Fly tackle only – Flies must be presented with typical fly tackle using a typical fly cast with a single fly per line. Anglers determined to be using inappropriate methods will be disqualified. 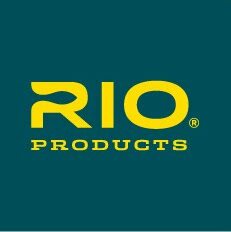 Fly rods – in the interest of landing fish quickly we recommend 6wt and above fly rods however, anglers are permitted to use any rod weight they wish. Flies – flies made of natural and synthetic material are permitted. Packaged soft plastics attached to fly hooks are not permitted. Only flies with a single hook are permitted, this means no stinger or treble hooks. Articulated flies are allowed, but must not have more than 1 hook. Scenting of flies or chumming will not be permitted. 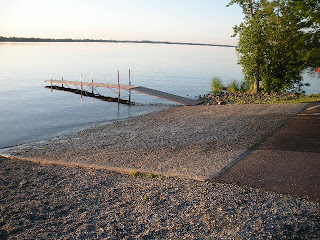 Teams of 3 – 2 of 3 team members may fish at any one time. The third teammate may assist in landing fish but may not fish. Teammates may rotate who is fishing so long as only two lines are on the water. 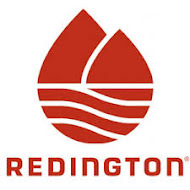 Landing nets – The use of landing nets is permitted. Team members are permitted to aid individuals in landing fish that are on the line. Captains - Teams may have a captain to pilot the vessel for them. As a DPC participant the "captain" is required to pay a tournament entry fee, but is strictly there to drive the boat and may not assist the team with anything other than photographs. *Captains/Charter Guides for hire are not permitted under any circumstances. * Please indicate who your captain is and provide contact information for your captain when registering your team. 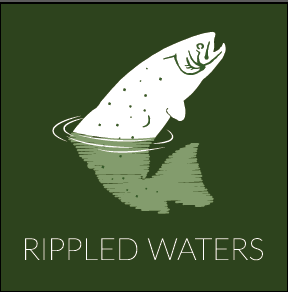 Registration – There is a $50 registration fee per angler ($25 for youth under 18); $100/2-person team; $150/3-person team or 2 person plus captain team. Registrations are non-refundable. 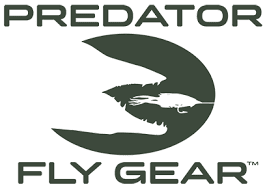 All anglers will receive an official tournament predatorflygear and each team will receive a captains bag filled with an assortment of products from our generous sponsors. Late registration – Registration the day of the tournament is permitted however, late registering teams or individuals will be charged a $10 late registration fee. "Big Pickle Pool" – Individuals may contribute $10 to the Big Pickle Pool. The individual that catches the largest bass will win the entirety of lunker pool contributions. Lunker pool registration, payable in cash only, may be made the day of the tournament with no penalty. powered personal craft. Teams fishing from motorized crafts or canoes must be fishing from the same vessel. Teams may be composed of 2 anglers fishing from individual kayaks. All vessels must conform to Vermont Boating Laws. All anglers must wear personal floatation devices while the vessel is under power. Life Jackets / PFD's - U.S. Coast Guard approved life jackets are required for each person on board a boat during official tournament hours. Life jackets must be worn and strapped, snapped, or zippered securely, and maintained in that condition until the combustion engine is out of gear or shut off. Participants shall check inflatable life vest indicators daily during the event. Violating this rule may lead to event disqualification! Licenses - All entrants must hold a valid Vermont State Fishing License that is to be presented to tournament officials prior to launching. Sporting licenses may be purchased ahead of time via an Authorized Licensing Agent or on the Vermont Dept. of Fish & Wildlife website. Documenting Catch - Prior to launch, each team will be given an official tournament ruler and scorecard to be kept on board their vessel for the duration of the tournament. To qualify for points a bass, largemouth (Micropterus salmoides) or smallmouth (Micropterus dolomieu) must be 12" or larger. Angler must record details of catch, including Species, Length, Point Value & Time on official tournament scorecard. 2 digital photos must be taken of each qualifying fish. Note: There may be prizes for fish species that do not qualify for tournament points so you should document those as well! 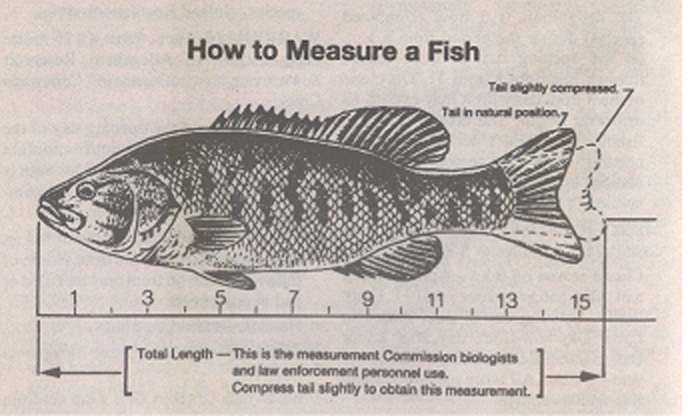 The tourney judges reserve the right to make judgments on fish they deem measured incorrectly. Digital Cameras – You can’t document your catch without one! In order to accrue points each team/individual angler must have a digital camera to document their catches. The Ditch Pickle Classic is not responsible for lost or damaged cameras. Cameras don’t like water, take precautions. Tournament – The 2018 Ditch Pickle Classic will take place on June 23rd & 24th, 2018. Anglers may fish waters surrounding the tournament location however, please note that failure to check in prior to the tournament or at the end of the tournament day will result in disqualification!! Check-in Location – The tournament check-in site will be the Missisquoi National Wildlife Refuge Headquarters on Tabor Road in Swanton, Vermont. Click Here for directions. Check-in hours will be from 8:30am-10am on 6/24. In addition to tournament information, we will have select items for sale such as leaders, tippets, flies. **If you do not make it to check-in by 10am on 6/23, your team will be disqualified! 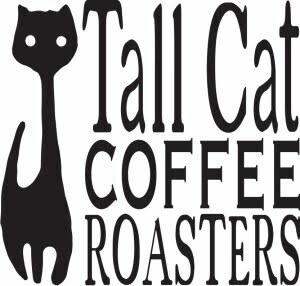 Tournament Hours – The tournament will take place between the hours of 11am-9:15pm on 6/23 and 5am-11:30am on 6/24. Boundaries – Qualifying fish may be caught from Lake Champlain and Lake Champlain tributaries up to the first dam. Our official tournament launch is at the Larry Greene Access Area on Rte 78 in Swanton. **Please note: you may launch from the access of your choice. However, you must report to the check-in site/tournament officials at the times indicated on your scorecard. 6/24 Late Check in Penalties - Anglers need to be back at the refuge by 12pm on 6/24, and will need to check in with the DPC crew and upload their photos for fish verification. Failure to arrive by 12pm will result in penalties up to disqualification. Anyone arriving late is immediately disqualified from big pickle contention. 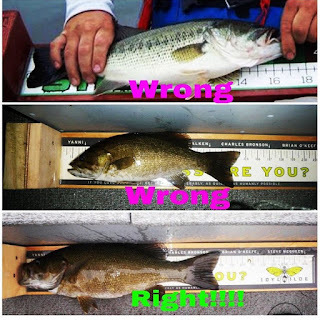 Scoring – Scoring in the Ditch Pickle Classic is determined by fish length. In order to qualify documentation must be supplied as described in rule 6, and the fish must be released alive. There will be 5 categories for scoring as follows, fish will be rounded down i.e a 13.9” fish will fall into the 12-13” category. Important: The final score for individuals will be based on a 7 fish "bag" (14 fish for teams). When you check-in on Sunday highlight your 7 highest scoring fish, those will be scored by the tournament committee to result in your total score. Anglers should document every fish caught as non-bag fish will be used for tie break purposes. Scoring example here. Tiebreakers - In the event of a tie in points or Big Pickle Pool, the next largest fish will be counted (document every fish!) until a discrepancy in points allows the tie to be broken. Note that this tie breaker is done on points awarded to a fish, not absolute fish length.